Ida Kavafian | The Chamber Music Society of Lincoln Center. 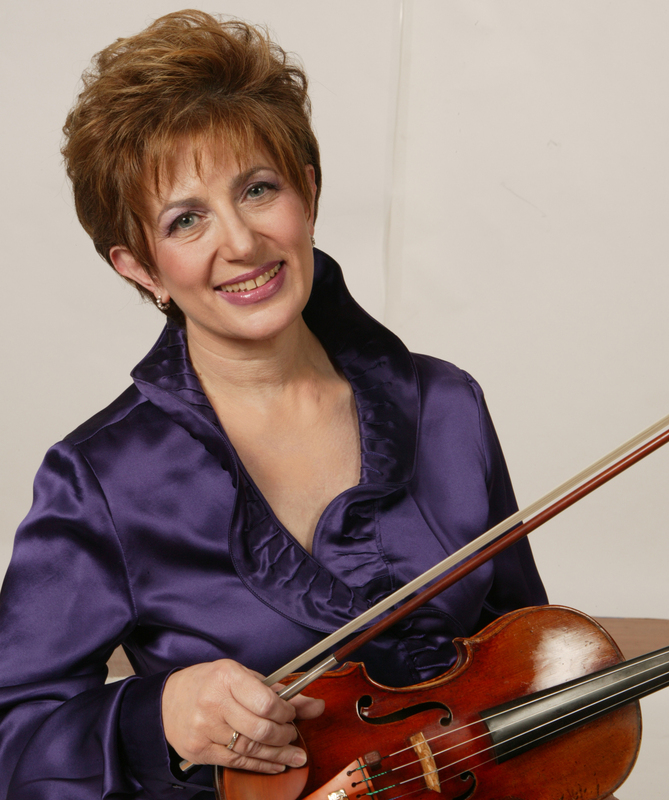 Violinist/violist Ida Kavafian just completed her 33rd successful year as artistic director of Music from Angel Fire, the renowned festival in New Mexico. Her close association with The Curtis Institute continues with her large and superb class, the recent endowment of her faculty chair by Curtis Board President Baroness Nina von Maltzahn, and the awarding of the Lindback Foundation Award for Distinguished Teaching, which is presented in recognition of outstanding service in stimulating and guiding Curtis students. In addition to her solo engagements, she continues to perform with her piano quartet, OPUS ONE, and her most recent ensemble, Trio Valtorna. Co-founder of those ensembles as well as Tashi and the Bravo! Vail Valley Music Festival (which she ran for ten years), she has toured and recorded with the Guarneri, Orion, Shanghai, and American string quartets; as a member of the Beaux Arts Trio for six years; and with such artists as Chick Corea, Mark O'Connor, and Wynton Marsalis. A graduate of The Juilliard School, where she studied with Oscar Shumsky, she was presented in her debut by Young Concert Artists. In addition to Curtis, she teaches at The Juilliard School and the Bard College Conservatory. Ms. Kavafian and her husband, violist Steven Tenenbom, have also found success outside of music in the breeding, training, and showing of champion Vizsla dogs, including the 2003 Number One Vizsla All Systems in the US and the 2007 National Champion. 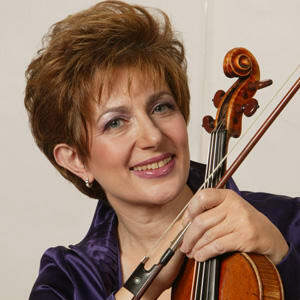 She has performed with the Chamber Music Society since 1972.